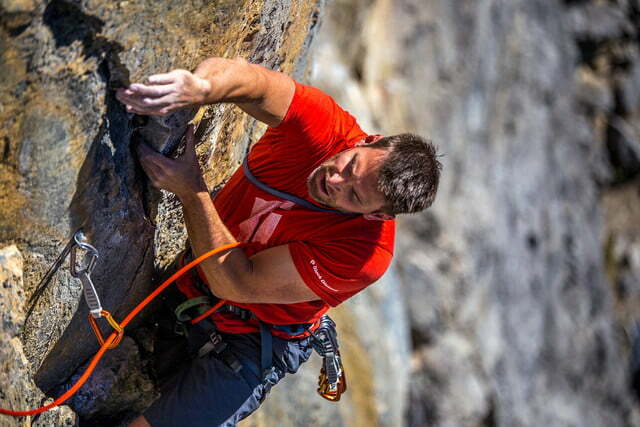 Rock climbers have traditionally been faced with the cumbersome task of hauling thick guidebooks to the crag, shoved between a full rack of draws and bulky climbing rope. However, the Sloper Climbing application allows you to access comprehensive information afforded by a guidebook from the interface of a smartphone. The importance of identifying a route you’re climbing and the associated land topography extends beyond simple convenience — it provides measures of safety. Sloper recently released for iOS and Android-enabled smartphones in collaboration with its printed guidebook authors. 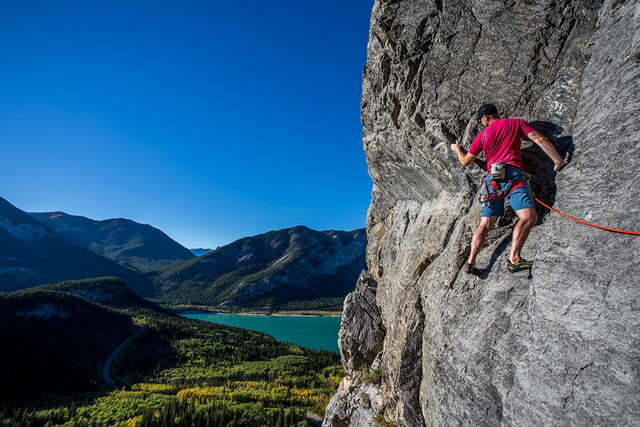 The online version offers in-depth information on outdoor routes around the Bow Valley area in addition to a huge concentration of North American climbing gyms — and the developers are just getting started. 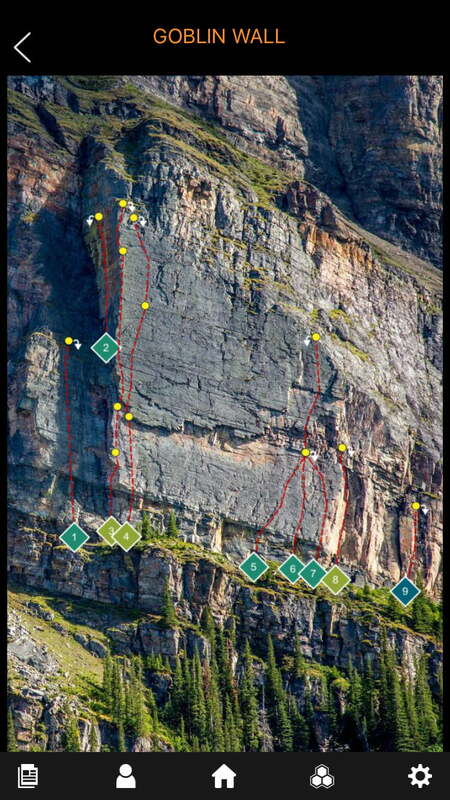 Sloper contains topos of individual climbing areas, overviews of specific routes, and due to its digital nature, is capable of updating climbs years ahead of a printed guidebook. 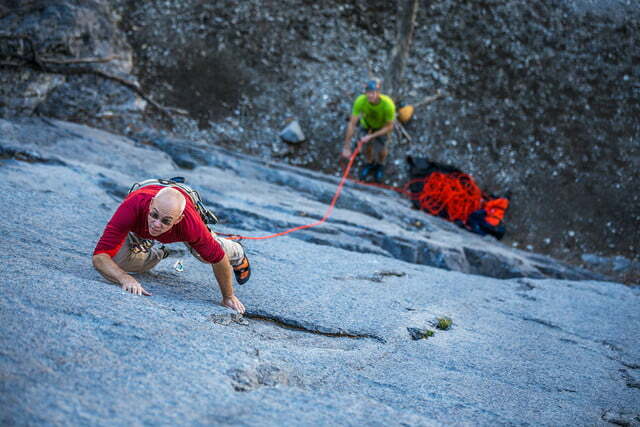 Additionally, Sloper allows for the input of outsourced data — from you and other climbers. Users are encouraged to add their grade consensus, climbing style, and the types of features encountered on routes. 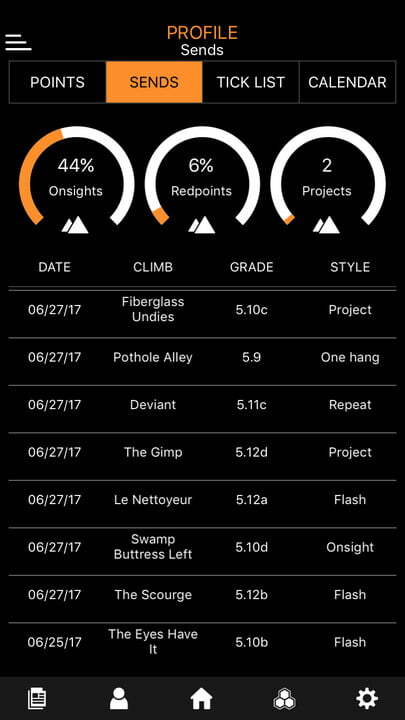 Other interactive features allow climbers to tick off climbs, record the date and type of a climb, then share this information with their friends. This capacity not only serves as a stepping stone for an enhanced social experience but also allows climbers to analyze individual climbing days and note their personal improvements. 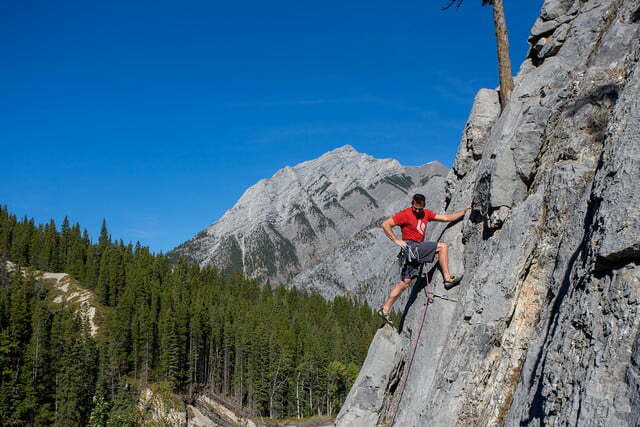 Sloper’s initial application version features climbs from all over Western Canada and spotlights authors Chris Perry, Kevin McLane, Evan Hau, Marcus Norman, and John Martin, among others. 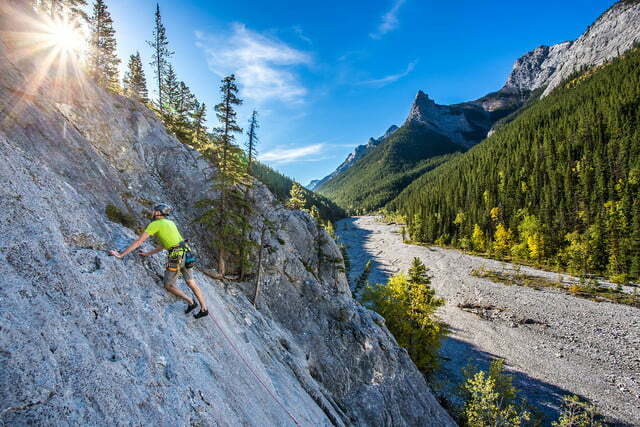 Developed by Canadian climber Jeff Moore, and climber and software developer Steve Golley, Sloper is the epic cumulation of their climbing and digital experience. Digital Trends sat down for an interview with Jeff and Steve to learn why the app may hold the keys to the future of climbing. Jeff and Steve agreed it would be easy to collaborate across North America and quickly joined forces to get the project off the ground. While Jeff serves as the visionary, Steve works as the technical guru, writing the original code and developer tools. They decided to take on North America and launch in Canada, reaching out to authors across these areas to help build out a much-desired market. 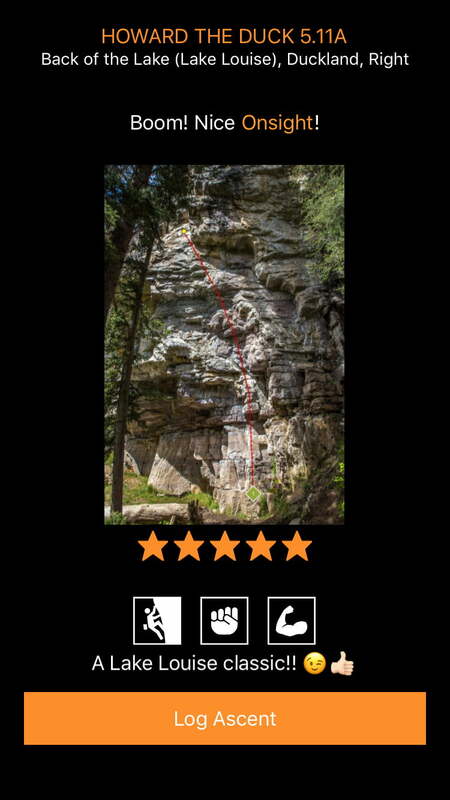 The map topos in the application are extremely detailed and clear, offering a distinct overview of natural features both on and surrounding individual climbing routes. To do this, Jeff and Steve turned to the use of drones to gain a different kind of perspective — something they acknowledge wasn’t always accessible to other authors. Sloper is capable of delivering both trip-saving and life-saving information. Whether you’ve forgotten your guidebook, dropped your printed topo a few pitches up on a climb, or need topo on routes you hadn’t planned on climbing, Sloper is capable of delivering both trip-saving and life-saving information. 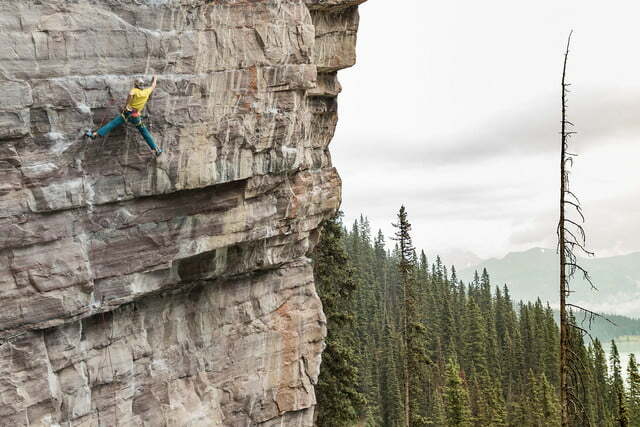 The digital nature of the application allows for immediate updates of route changes, such as if an important rock feature breaks off a climb, making that easy 5.10 now a difficult 5.11. The only thing the app seems to be missing is detailed approach information — but it is still a work in progress. The team plans on having most of Western Canada published by next spring before focusing next summer on moving down to the states and different areas such as Eastern Canada. 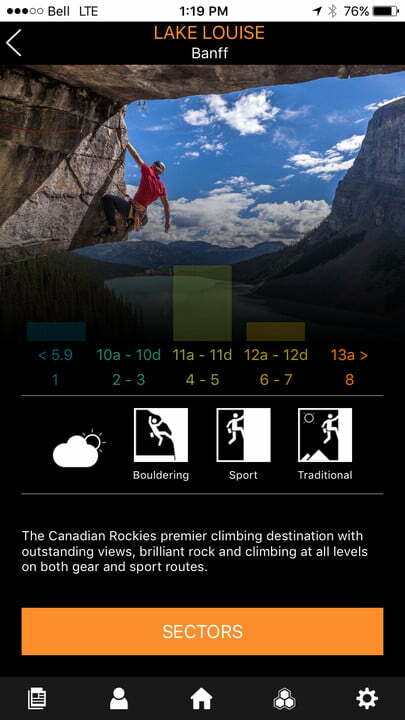 In addition to the outdoor application, Sloper offers versions of the app for many different climbing gyms throughout Canada and North America, including Movement in Colorado, Stone Age in New Mexico, and The Crag in Nashville, Tennessee. In addition, the gym applications are getting a feedback loop providing information on what their members think about their routes, how often each gets climbed, as well as grade considerations. They’ve yet to have this kind of detailed information to offer to users and it figures to have a significant impact on the gym climbing world. As far as costs go, there will be a basic version that will remain free which specifically includes safety concerns. There will be subscription based models for individual crags, then another tier for larger climbing areas, with different price points for each.